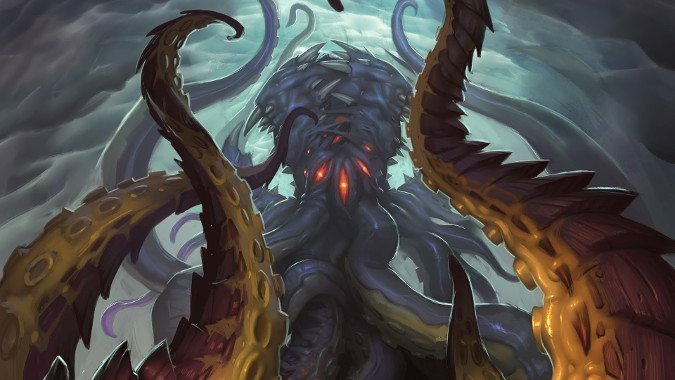 New hotfixes offer some relief for those stuck on the Emerald Nightmare quest Essence of Power, which requires you to collect 30 Corrupted Essence drops from bosses at Normal difficulty or higher. 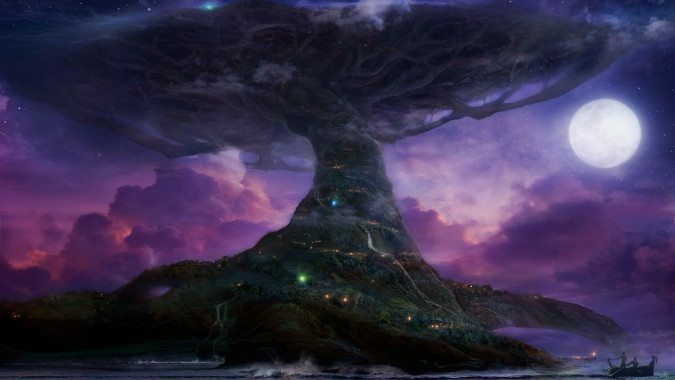 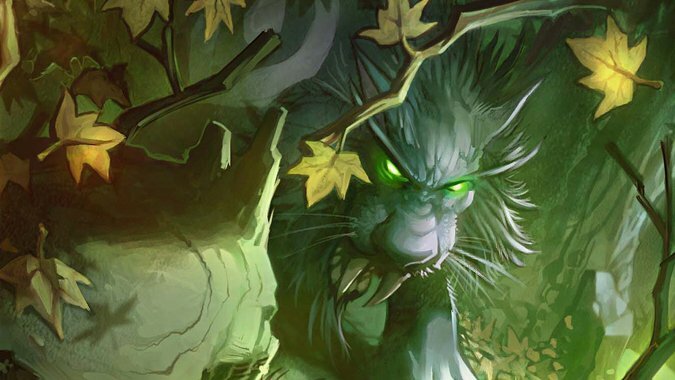 For players just starting out with World of Warcraft when it debuted in 2004, Archdruid Fandral Staghelm was an intriguing mystery. 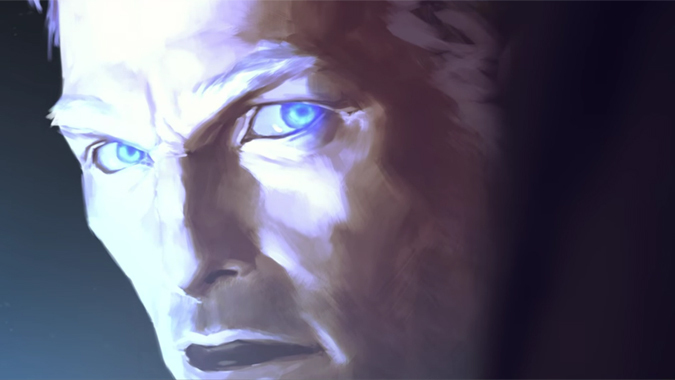 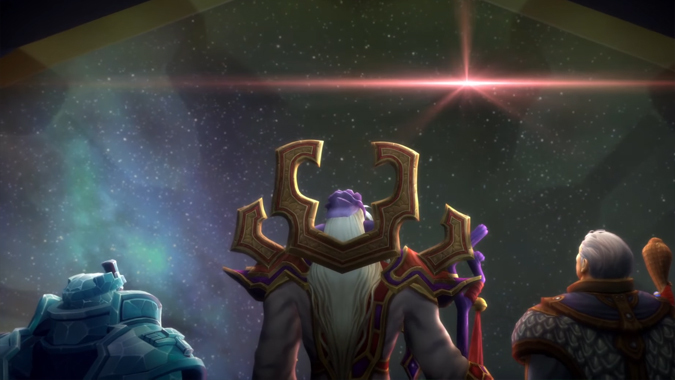 Fun story – I’ve always been a little wary of Khadgar, particularly after the way he just conveniently popped up at the beginning of Warlords. 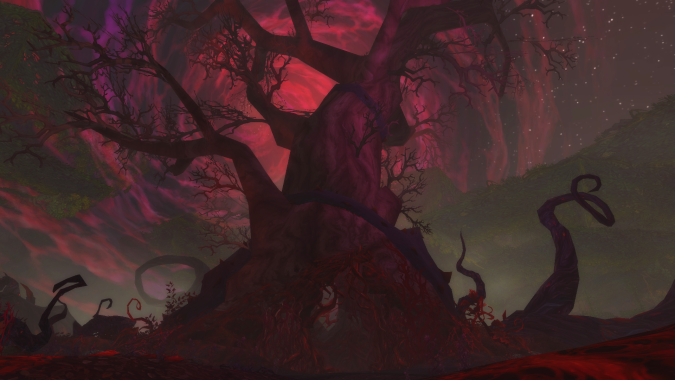 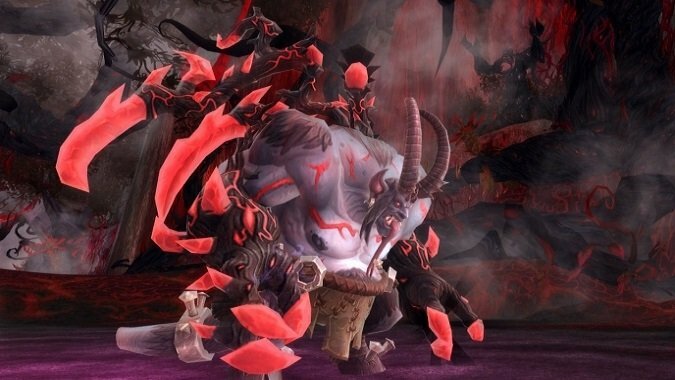 Update: The final wing of Emerald Nightmare LFR is now available, letting you take the fight to Xavius. 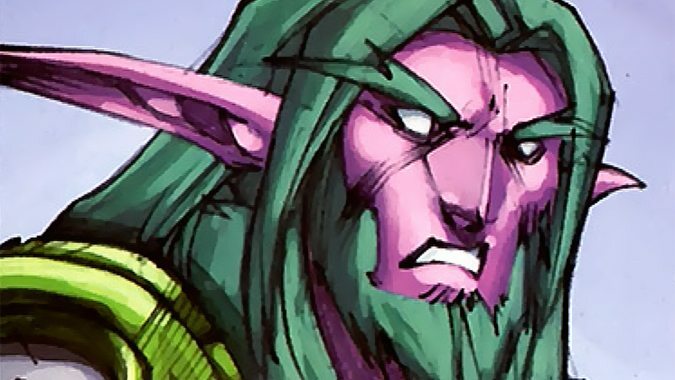 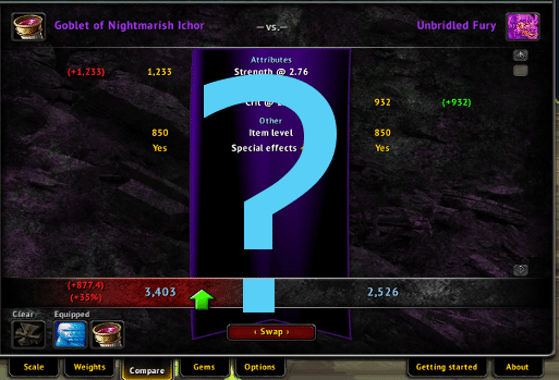 Legion has a slightly different dynamic than any other expansion before it.